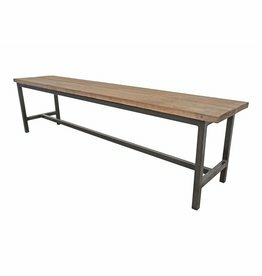 Basic bench with iron base and wooden seat. 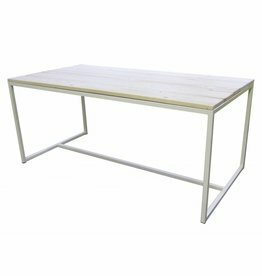 Basic dining table with steel frame and wooden scaffolding sheet. 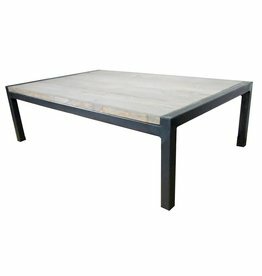 Tough basic sofa with iron base and wooden seat. 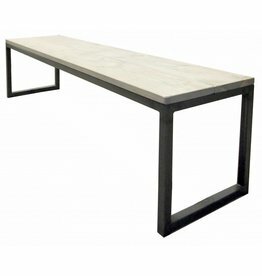 Super cool, industrial bench with iron base. 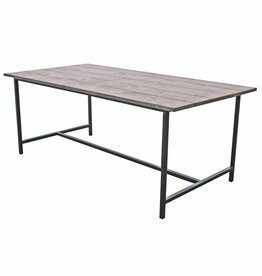 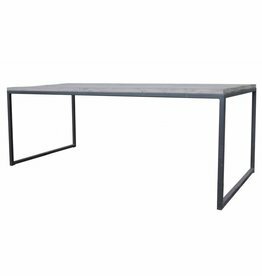 Tough Metal dining table with iron base and wooden top. 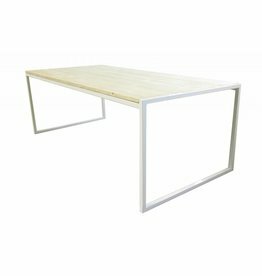 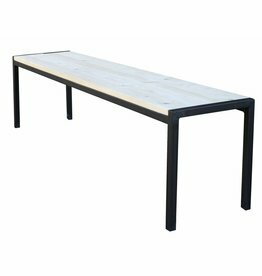 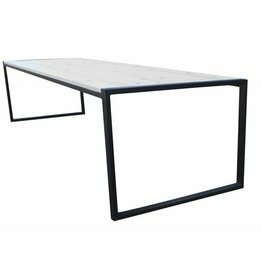 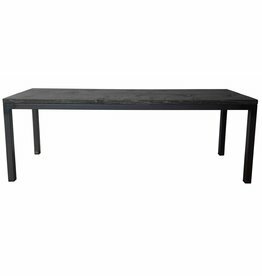 Stoer Metaal dining table with a white base in industrial style. 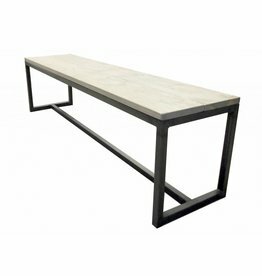 Tough basic bench with iron base and wooden seat. 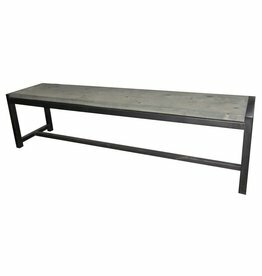 Basic sofa with iron base and wooden seat. 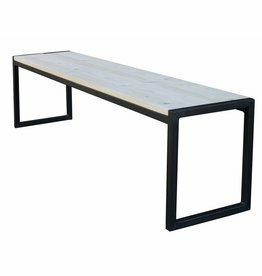 Tough, basic bench with iron frame and wooden seat. 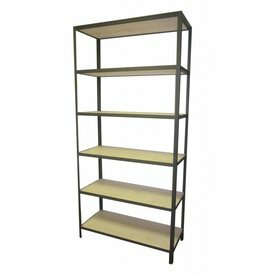 Tough metal, basic shelving unit with an iron frame and scaffolding planks.